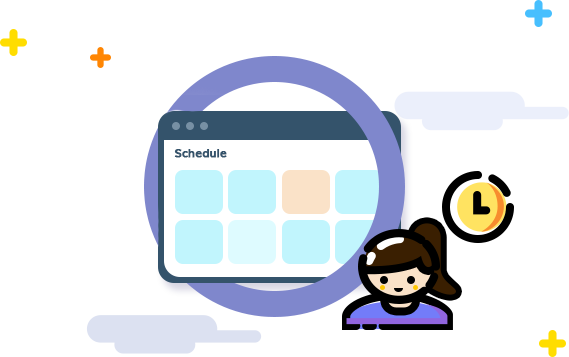 Skoolight allows you to schedule your classes just as how you make your calendar. The details of each class — who will be attending the class and who will be teaching, for example — are easy to access. You no longer have to bother with complex spreadsheets, with this tool that is easy to handle and visually friendly. 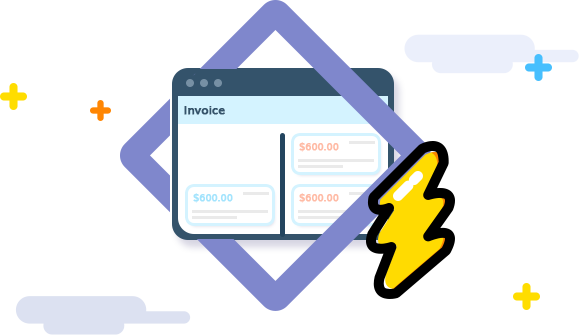 It is one of the most welcomed features of Skoolight, which allows centre owners to generate and to send invoices conveniently. All invoices in history is properly classified, and you can easily figure out what to do with those that need actions. Clear your memories for your teaching, and let Skoolight help remember these for you.